Mindfulness is all about being aware. When you are being actively mindful, you are noticing and paying attention to your thoughts, feelings, behaviors, and movements, and also to the effects you have on those around you. Meditation is a formal way to practice mindfulness. Where meditation is usually practiced for a specific amount of time, mindfulness can be applied to any situation throughout the day. Words like mindfulness and meditation are becoming everyday terms in Western colloquialism. The question becomes: Are these words interchangeable? 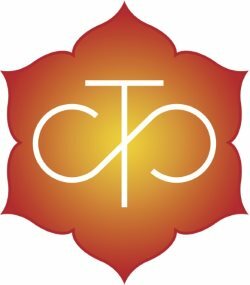 Read More about this from The Chopra Center…. Do you find traditional mediation offerings intimidating? Do you feel like its too hard to meditate for longer periods of time? Are you concerned you’ll have to sit on the floor with your legs crossed? Would you like to understand what mindfulness is and how it can help you? Would you like to meet other people interested in mindfulness? Would you like an easy way to fit mindfulness and meditation into your life? If you answered yes to any of these questions, then considering showing up for the Mindfulness Club. For anyone who wants to stay, there will be time after the meditation for members to discuss mindfulness on their own and to meet other people interested in mindfulness. The Mindfulness Club is not about the type of meditation called mindfulness meditation. During the meditation time, members are encouraged to practice whatever type of meditation they prefer. Meeting Location: The club will meet in the large studio room at Studio Time and Space located at 59 Main St, Springfield, VT. Please be prepared to leave your shoes and electronic devices in the hallway outside the studio room during the meeting. See Calendar for meeting dates and details. Looking for a longer meditation time? 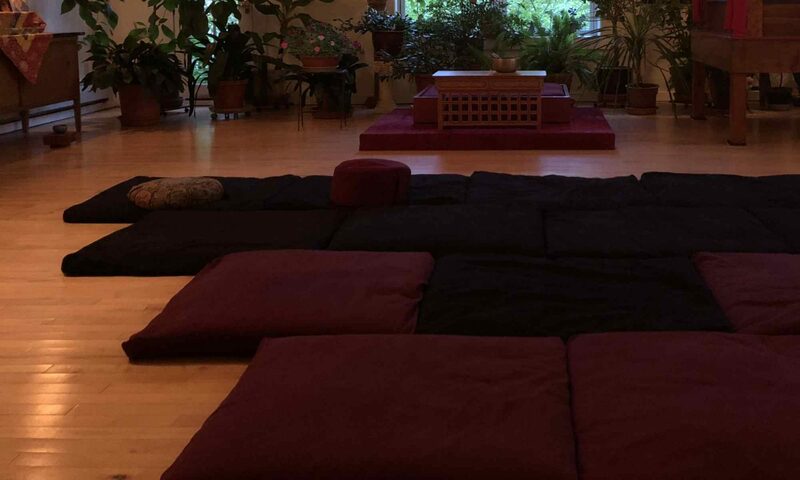 Check out the studio’s weekly Meditation Practice. It consists of two, 1/2 hour silent sitting meditations with a few minutes of walking meditation in between the sittings. We start promptly on time. If you don’t want to do a full hour of meditation, you are welcome to attend the first part and leave quietly during/after the walking meditation.